Foreign referees are up for reckoning for the playoff stage of 2018 edition of Indian Super League after the refereeing standard in the group stages came under heavy criticism from sections of the team ISL franchises and coaches. The below-par performance of the domestic referees has been attributed to their inexperience added to the tiresome schedule of travelling. The performance of the Indian referees has not gone down too well with various sections of the franchise clubs who have been victims of horrendous decision making in crunch game situations has forced AIFF to fly-in foreign referees to officiate the playoff games featuring the top 4 teams from the group stages. 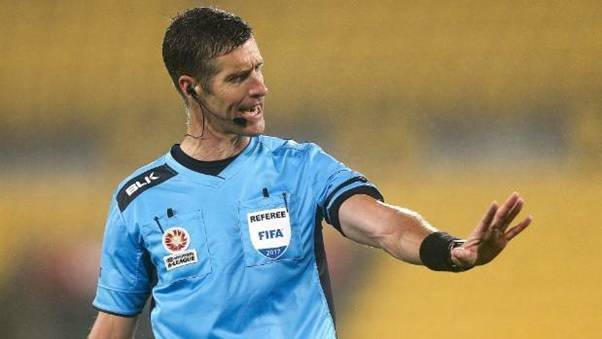 FIFA A-listed referee New Zealander Matthew Conger and Cameroonian referee Aurelian Wandju have been the only two foreign referees to officiate games in the present edition alongside 14 Indian referees who had to bear intense schedule of officiating in the two parallel leagues, ISL and I-League. AIFF General Secretary said the move to put Indian referees in charge of the group stage matches was mainly due to unavailability of quality foreign referees and also due to the fact that Indian referees are cost-effective compared to their foreign counterparts. Due to the limited budget and economic viability factor Indian referees earns approximately Rs.11500(approximately 180 USD for three days of service including the match days) while a Foreign referee rakes up to 80,000 Indian Rupees(approximately1250 USD) for three days of service.